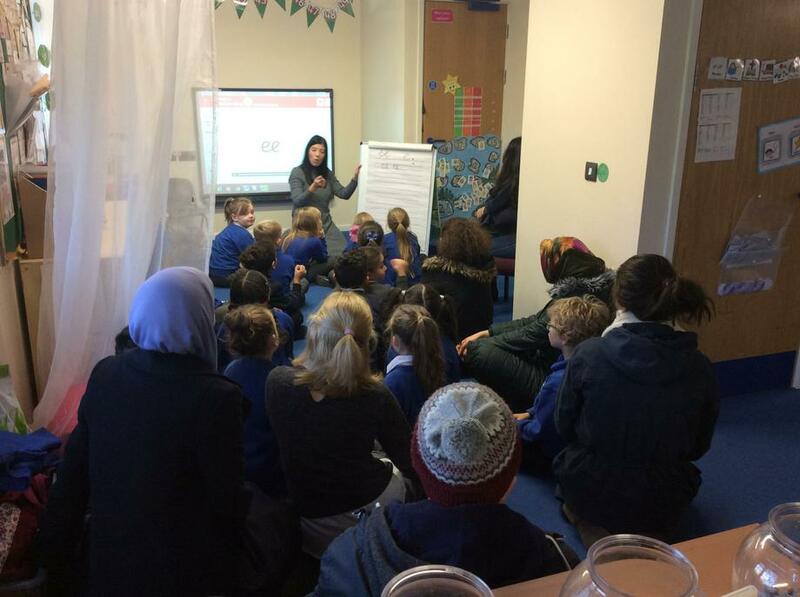 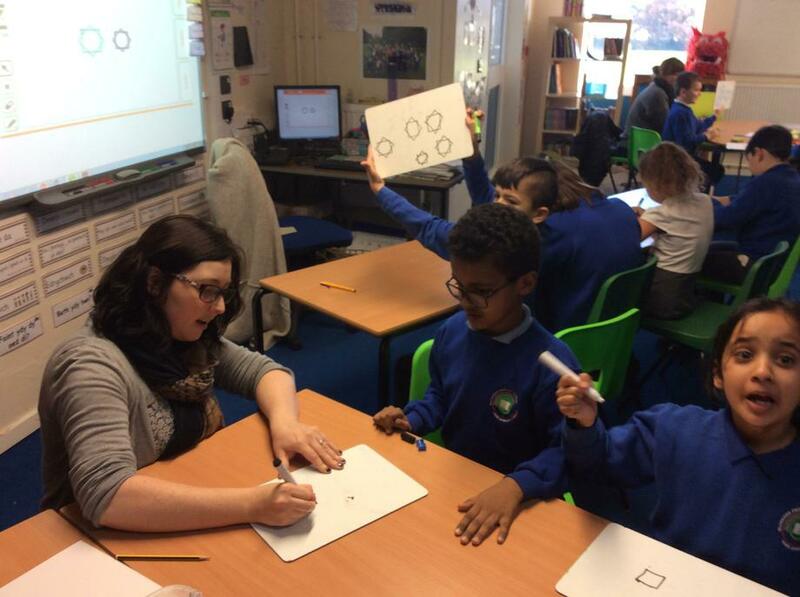 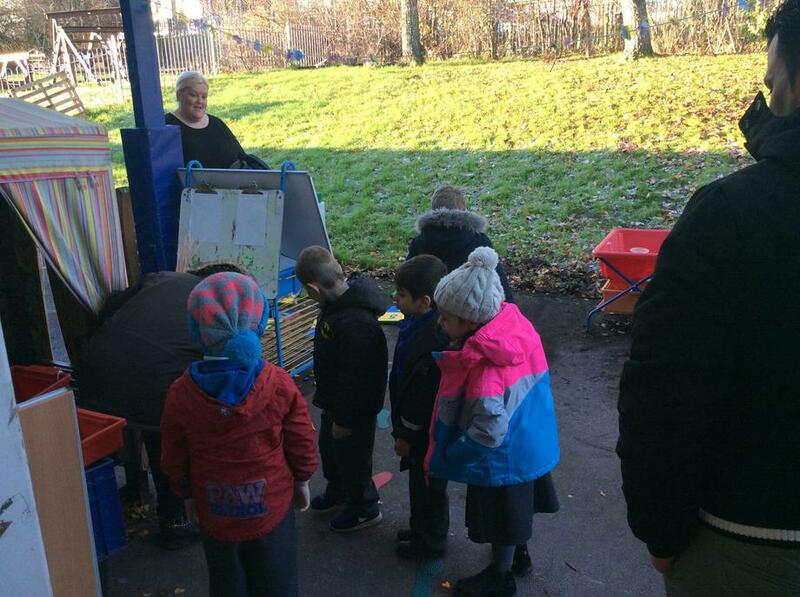 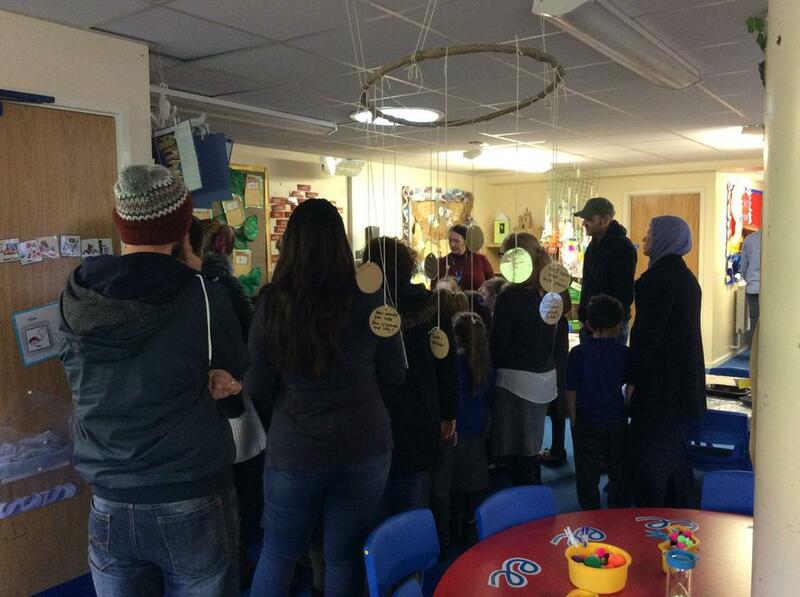 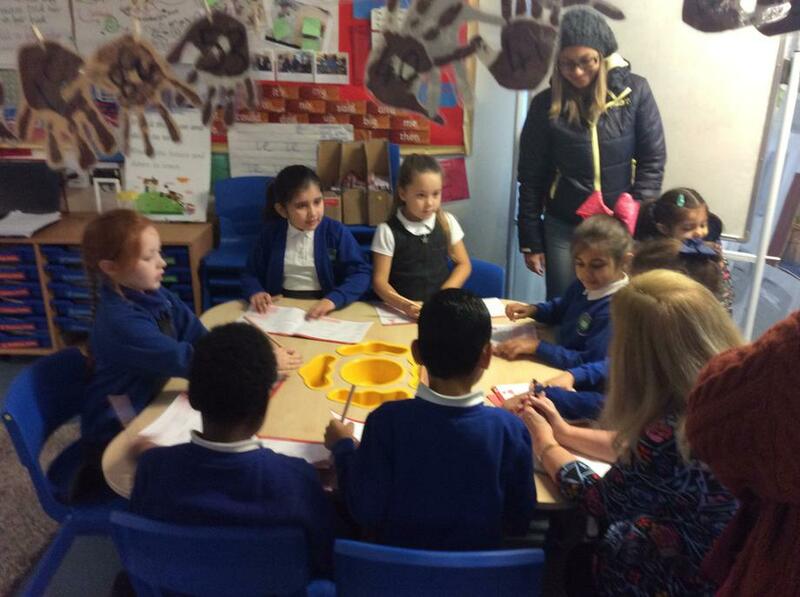 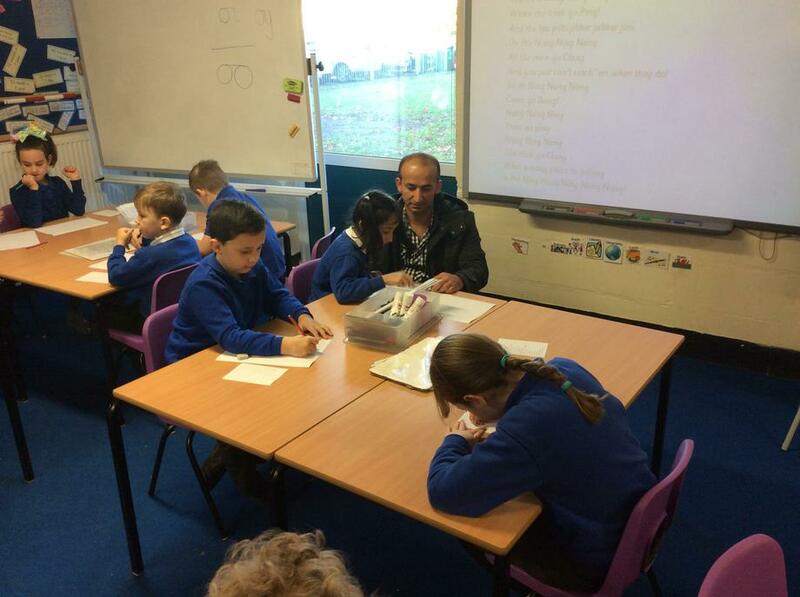 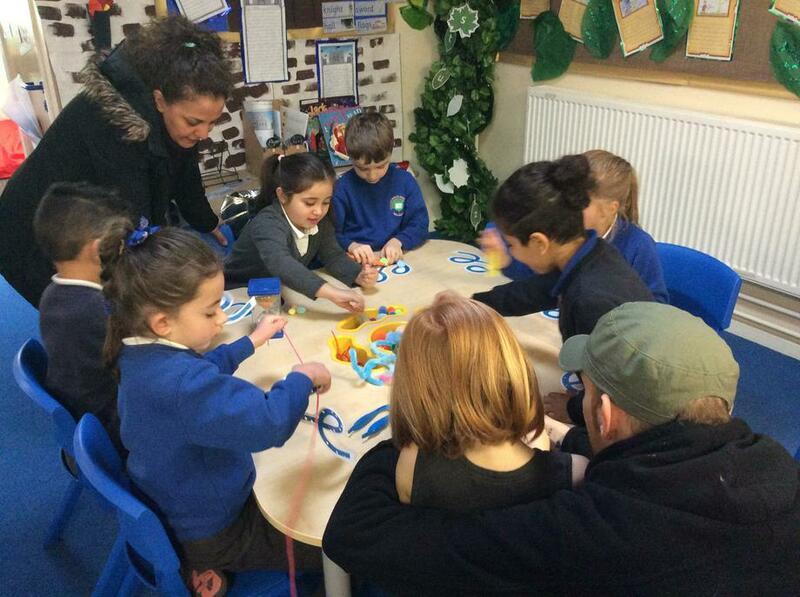 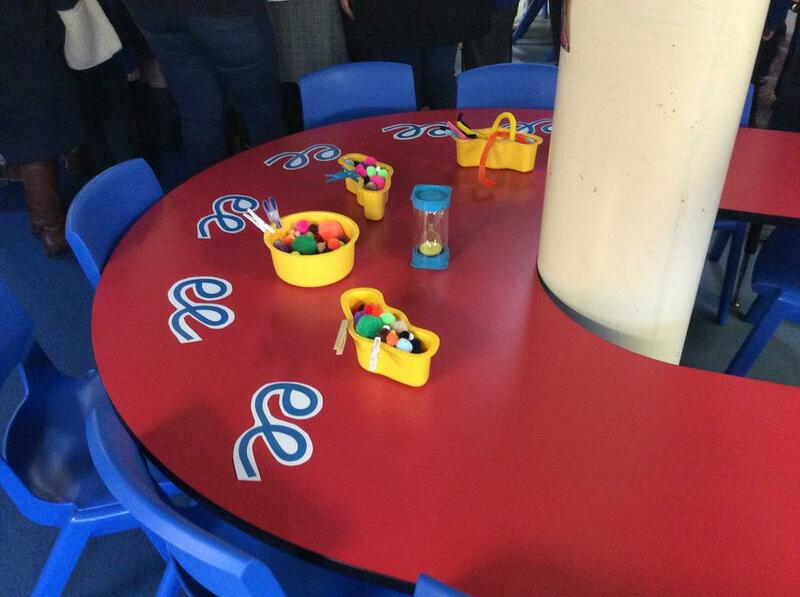 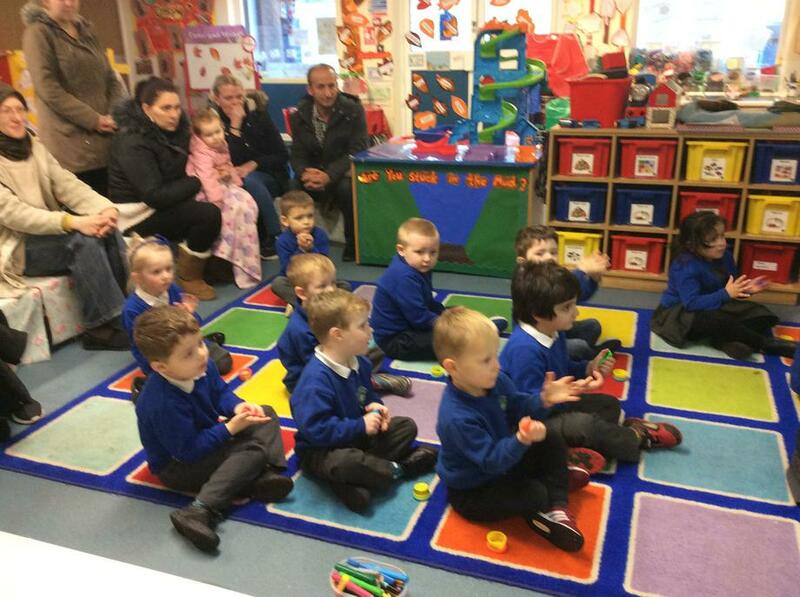 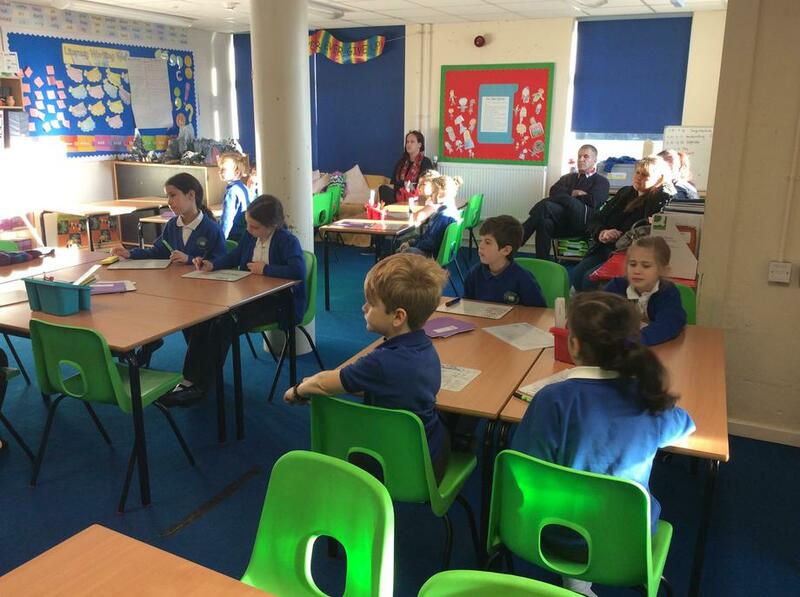 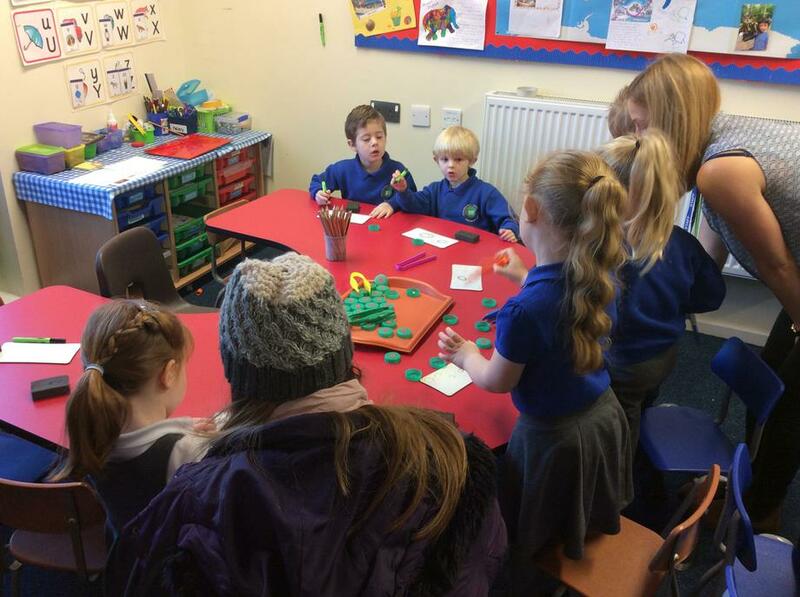 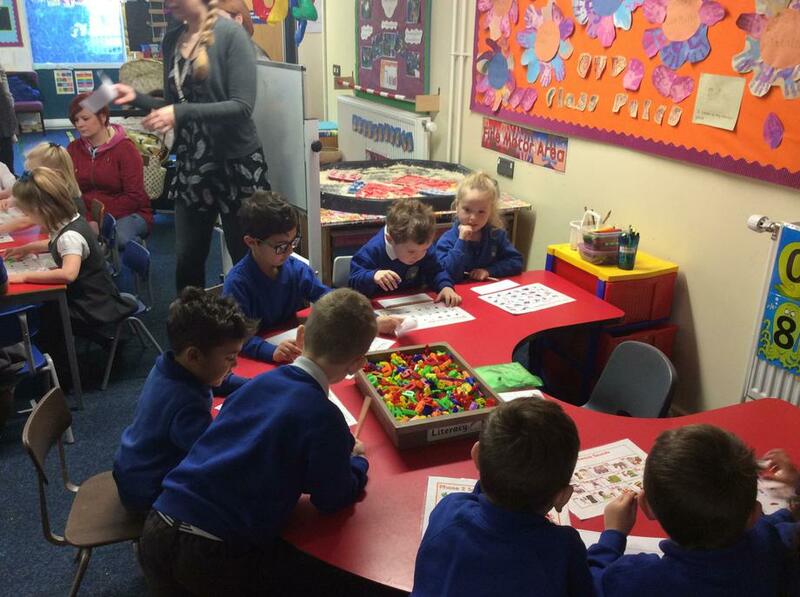 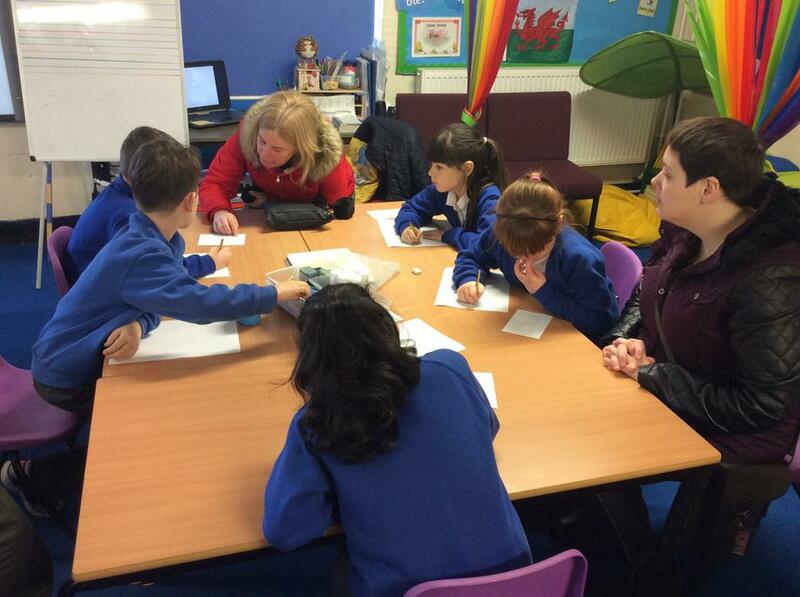 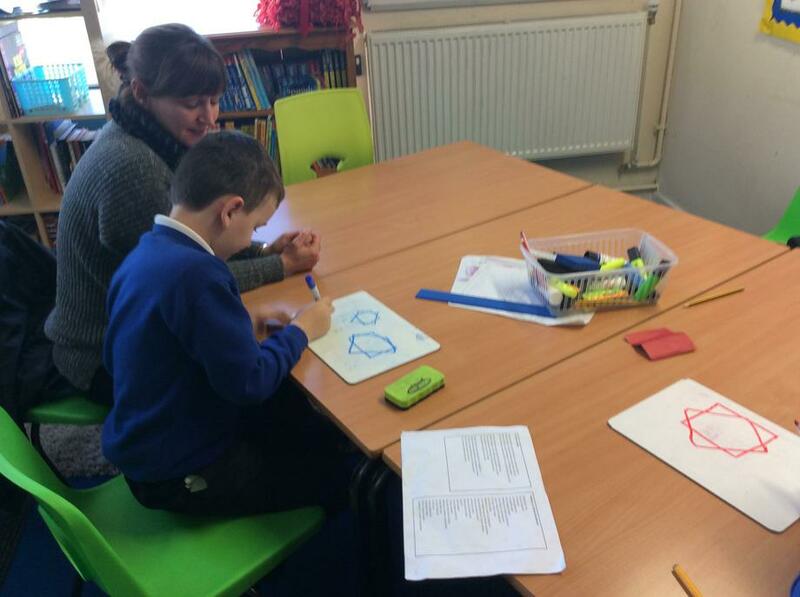 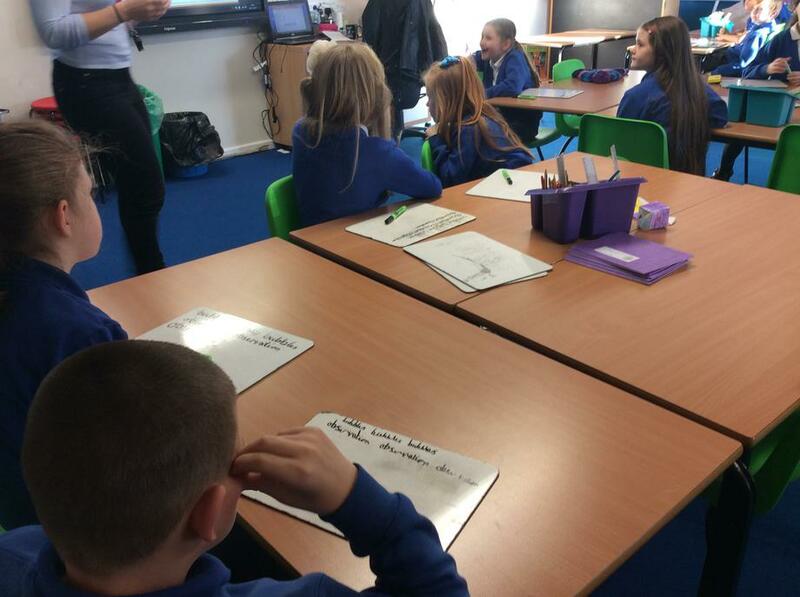 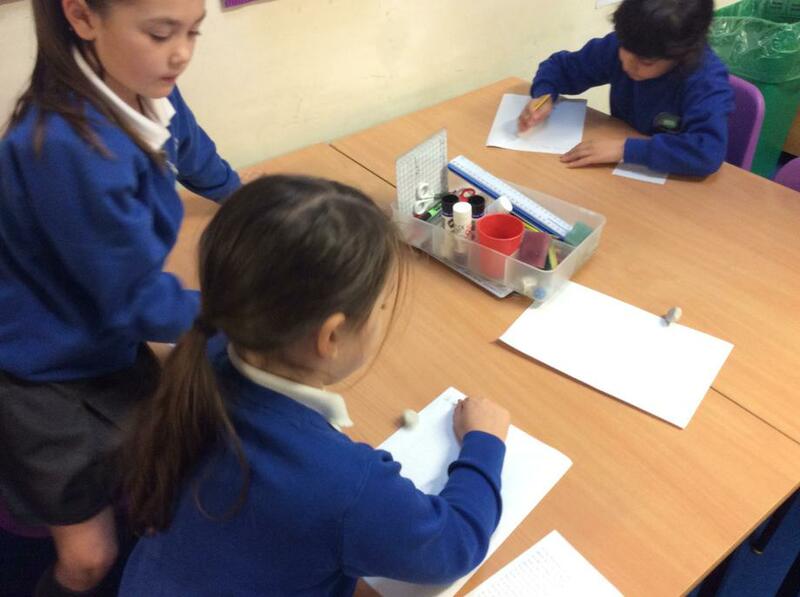 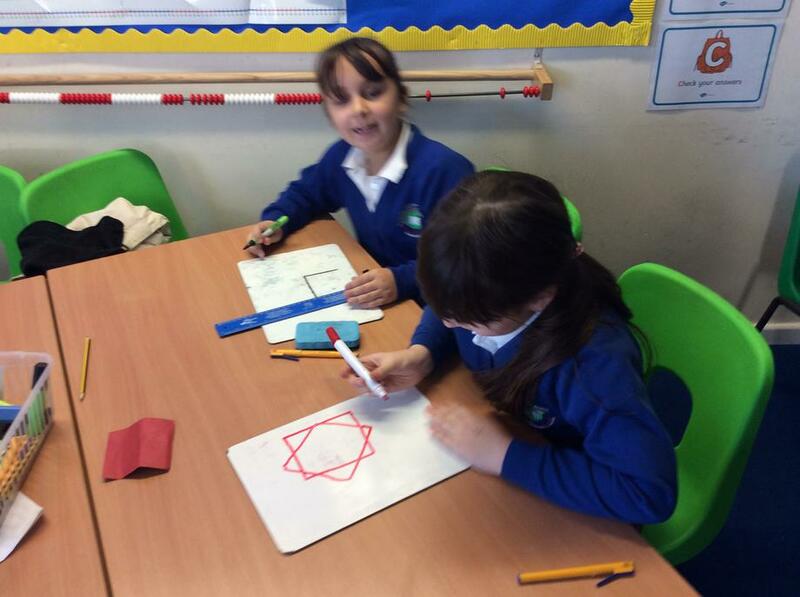 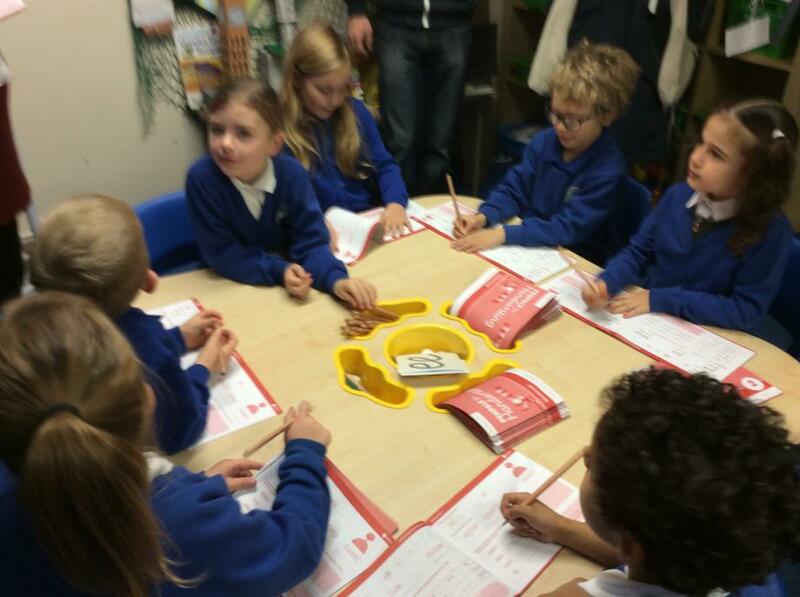 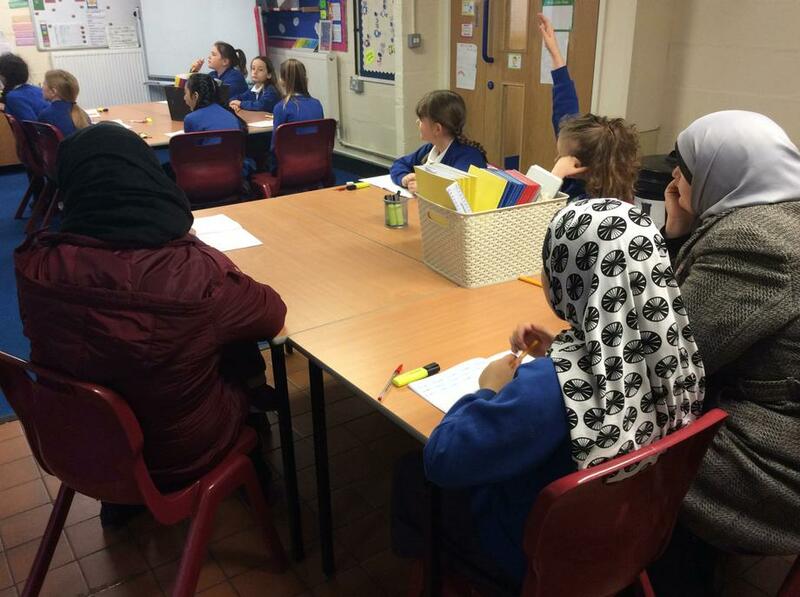 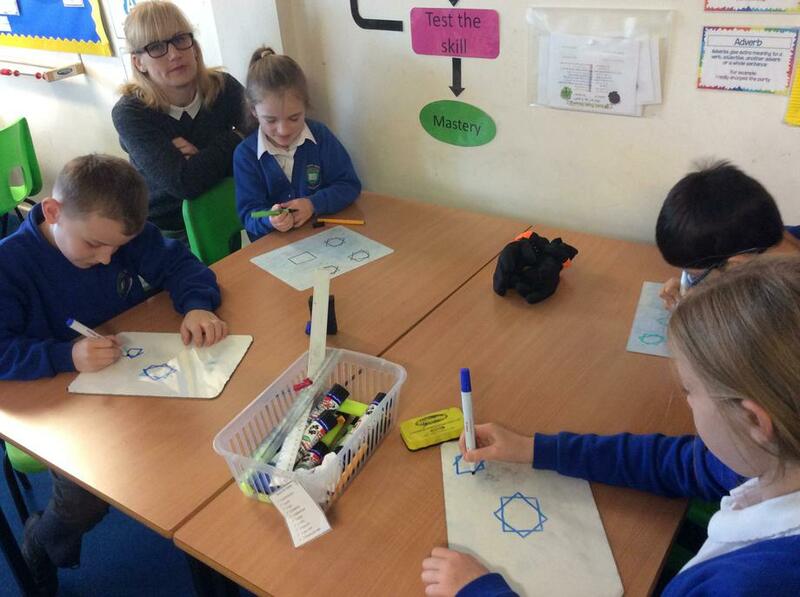 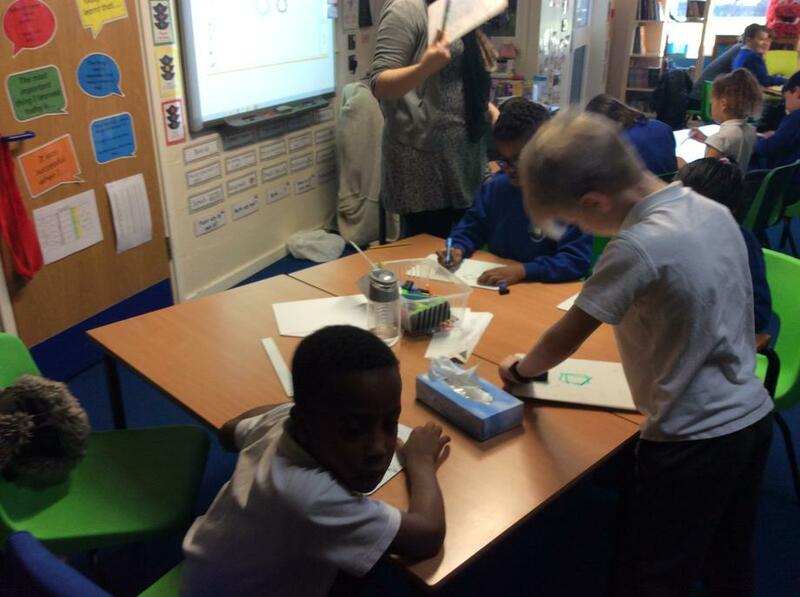 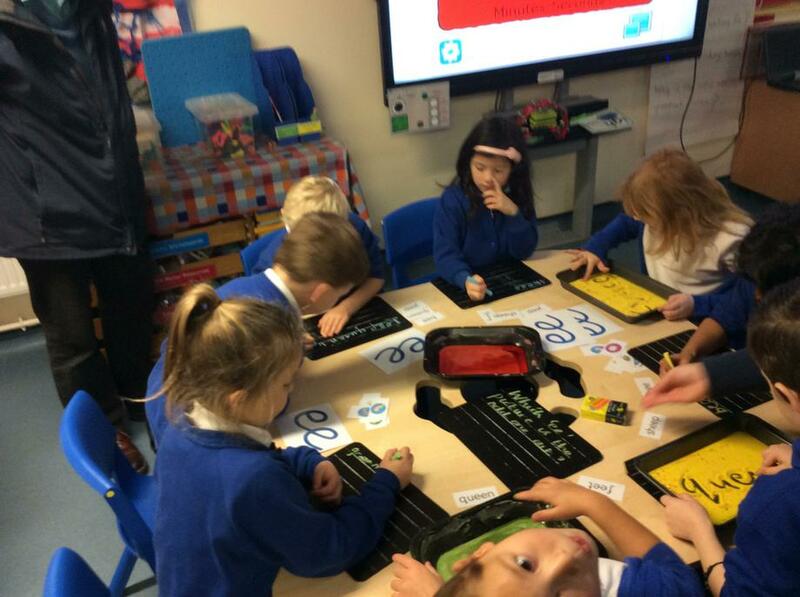 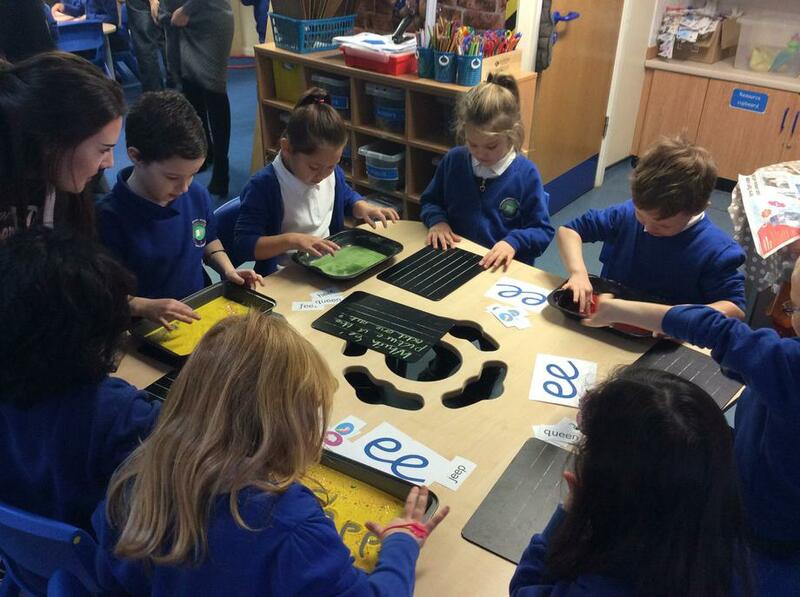 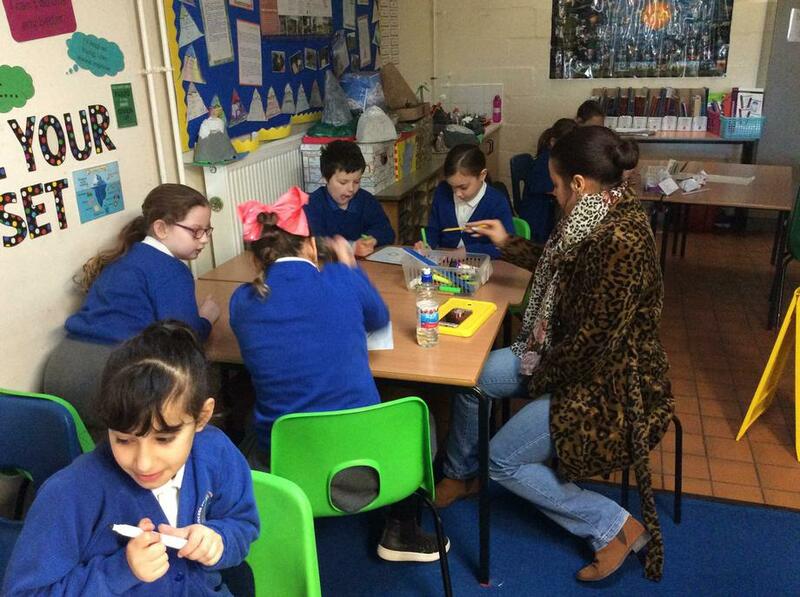 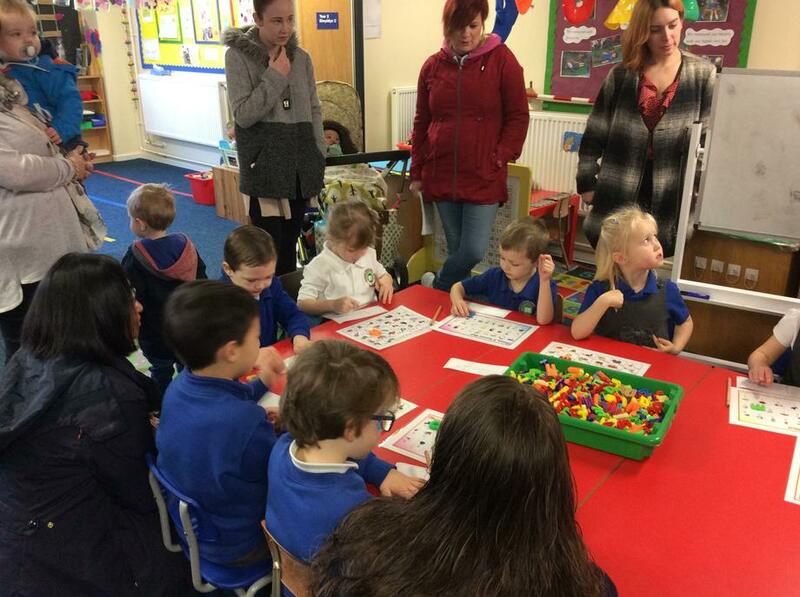 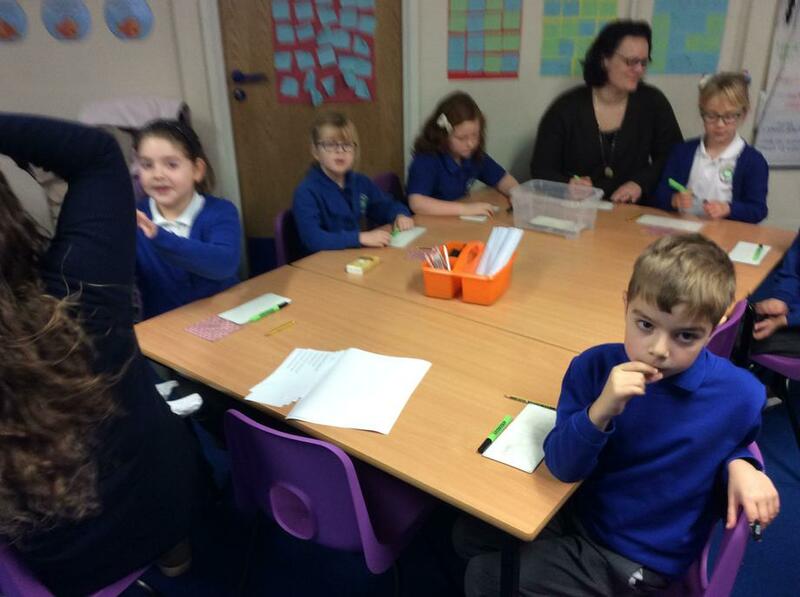 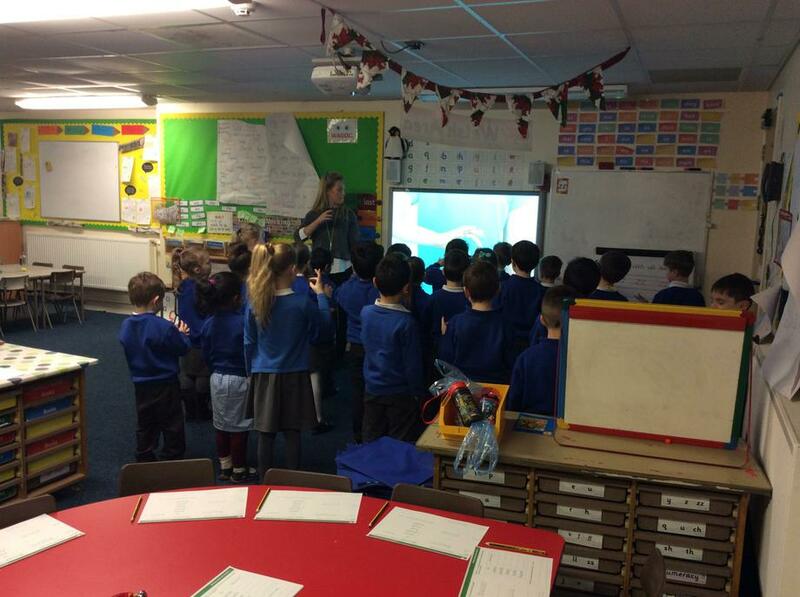 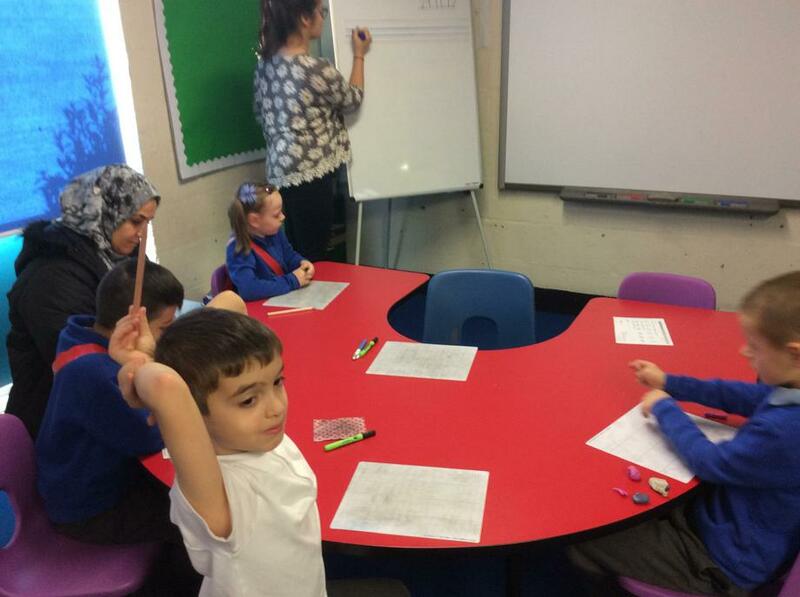 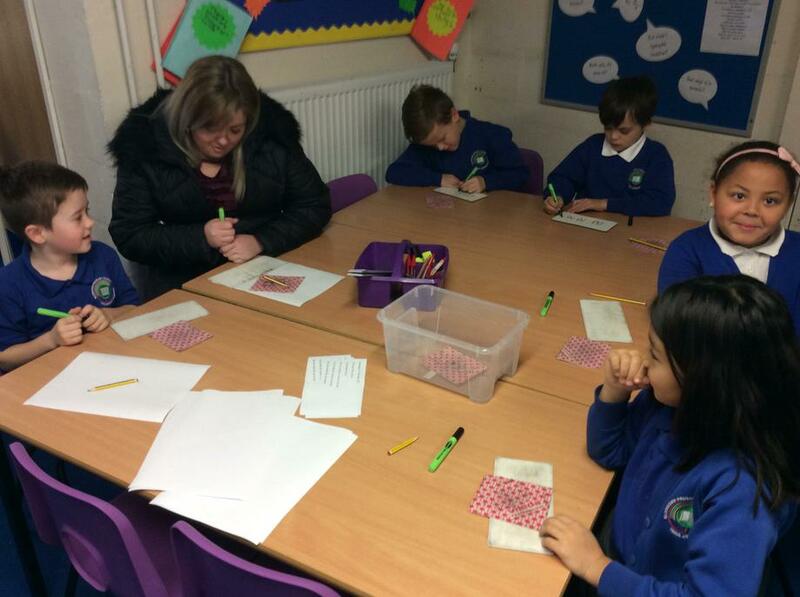 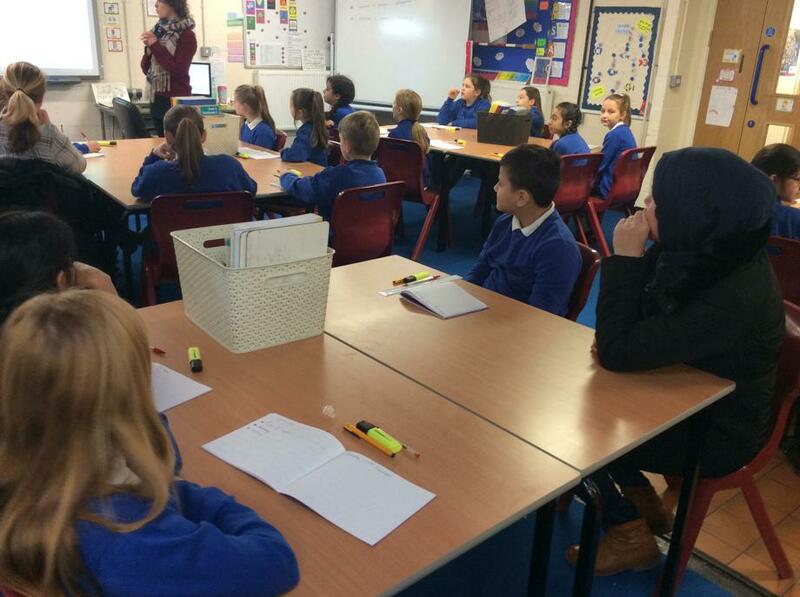 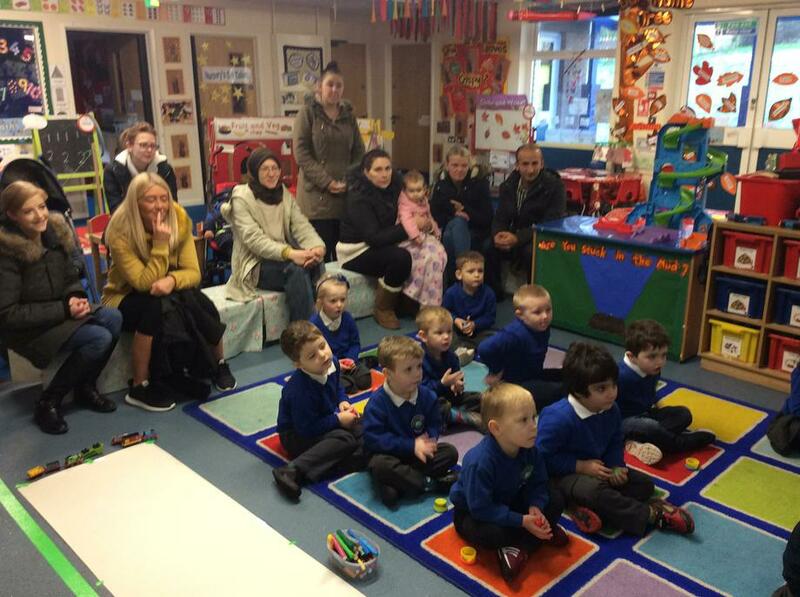 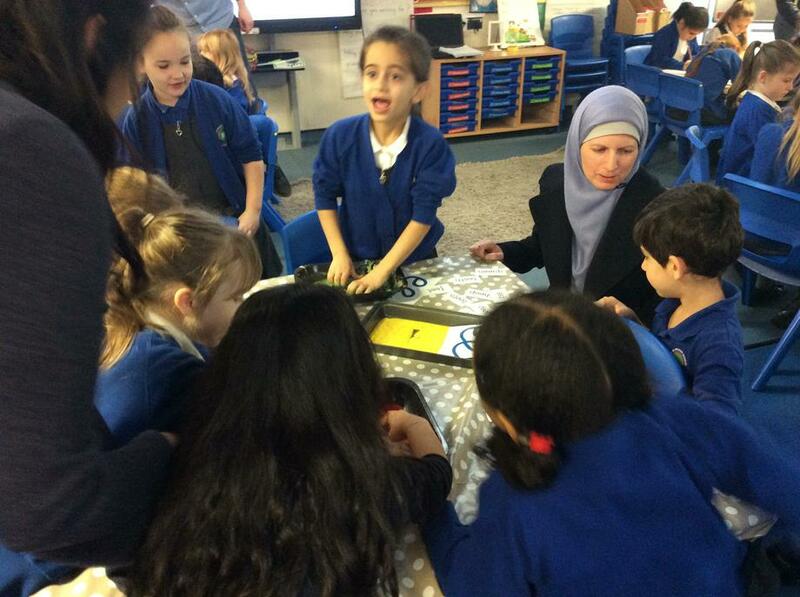 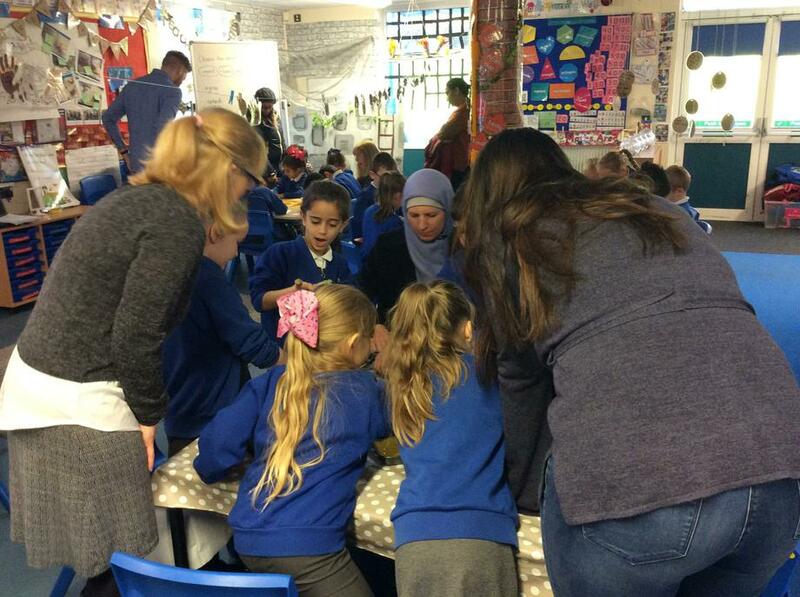 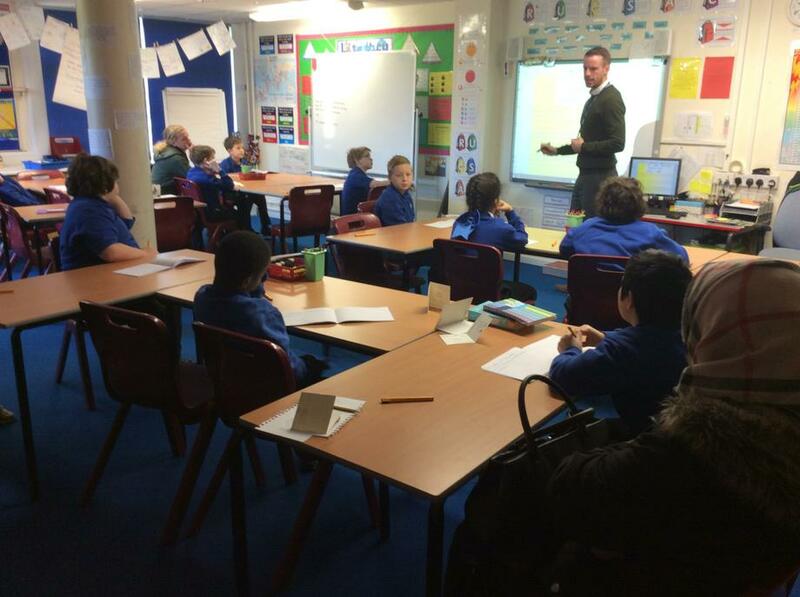 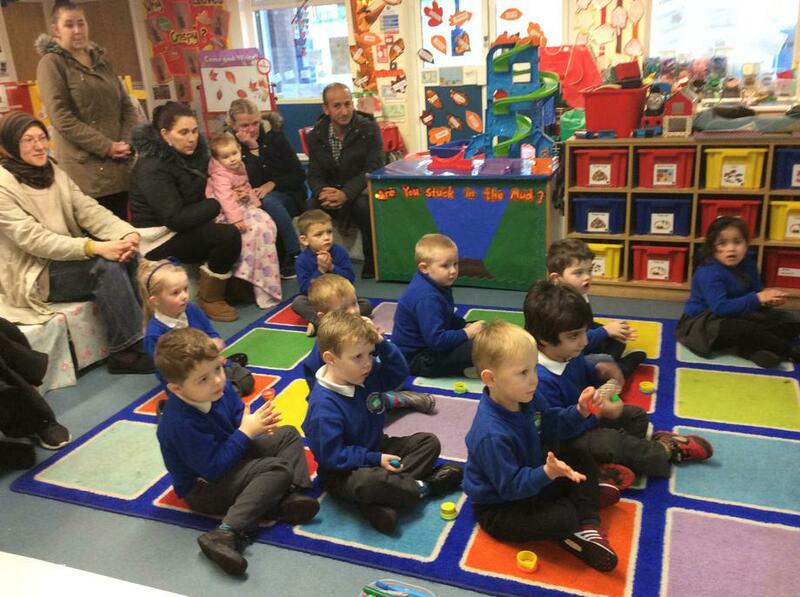 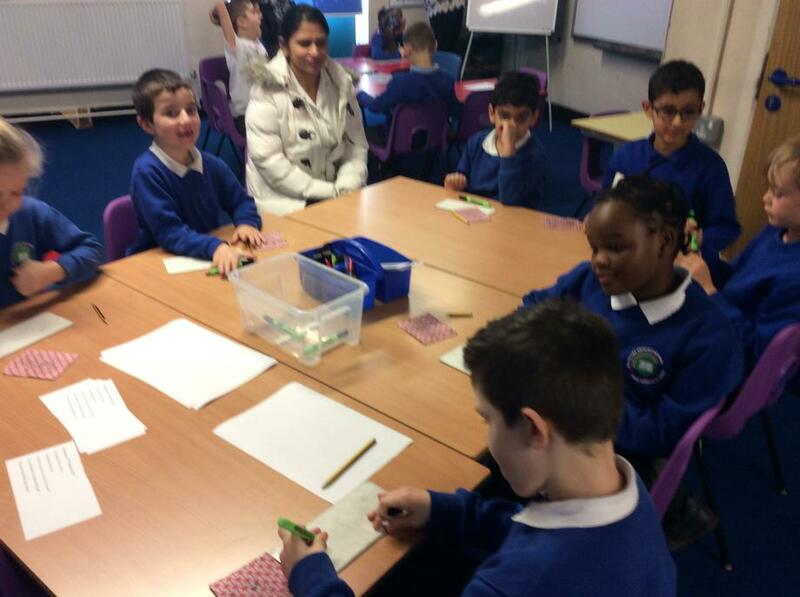 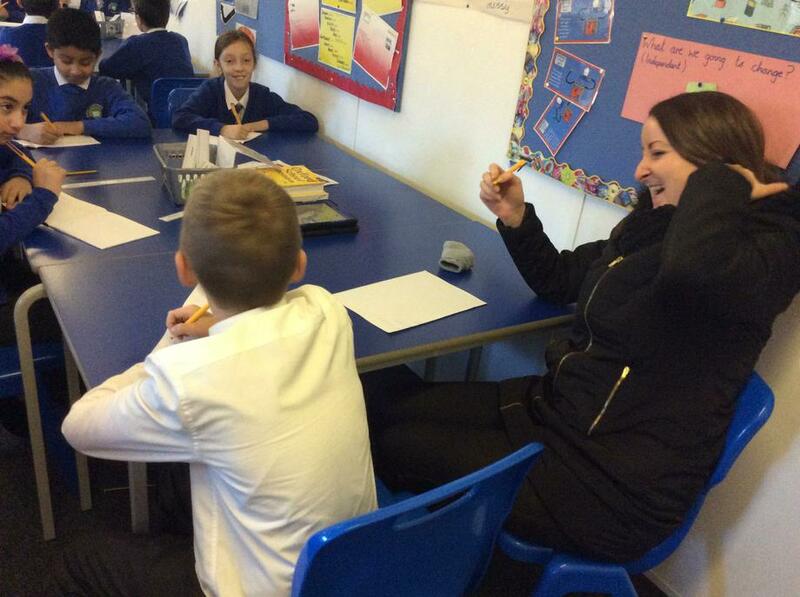 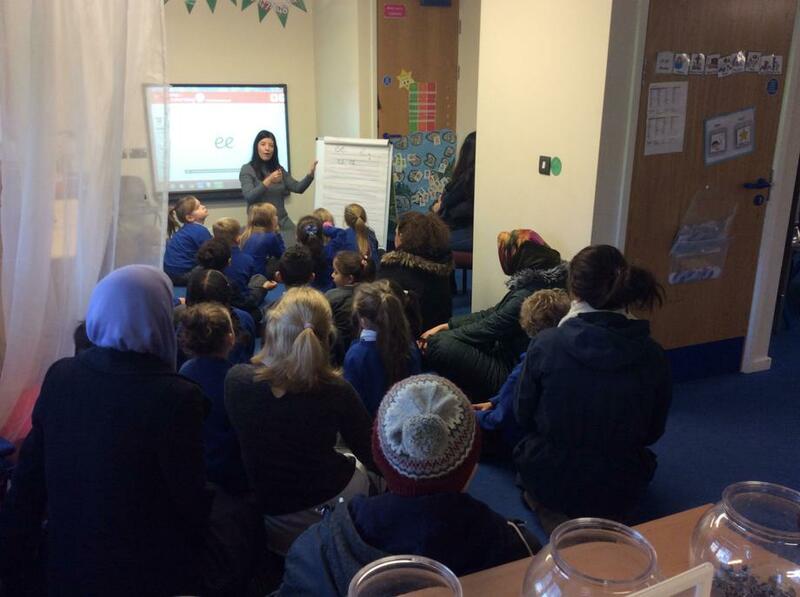 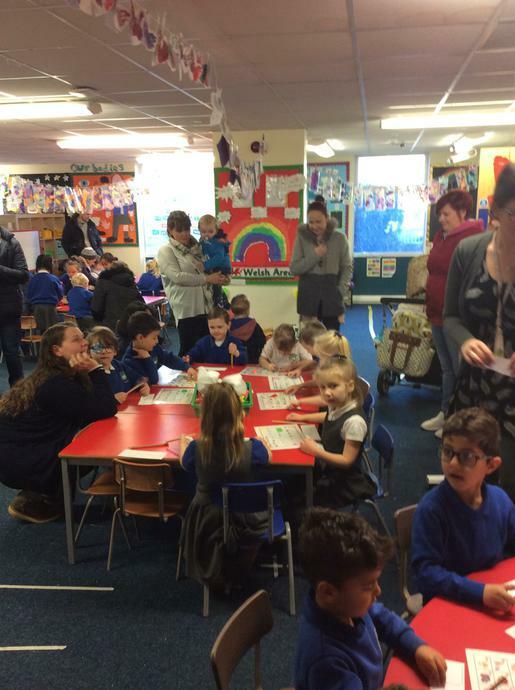 A huge thank you to all of our parents who joined us for our Handwriting Open Morning today, it was a huge success! 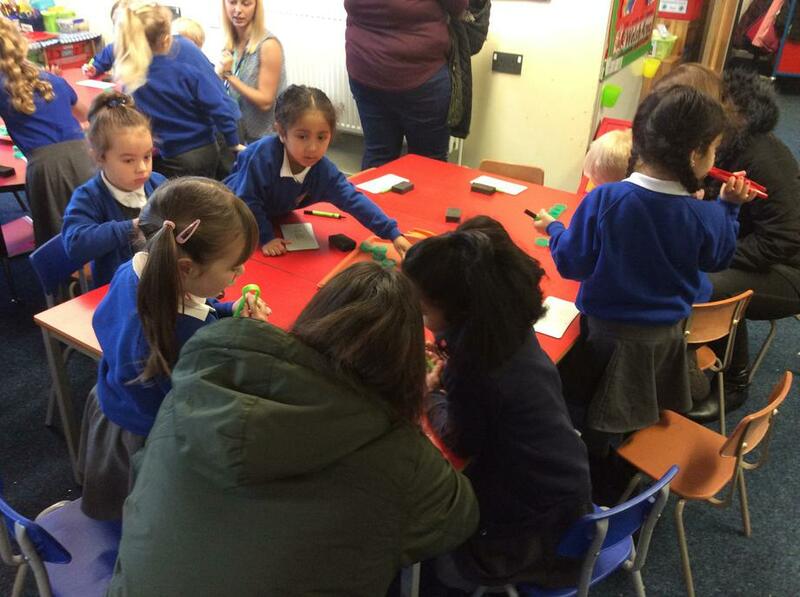 We hope you enjoyed seeing the teaching of handwriting and fine motor skills, it was great to see lots of parents getting stuck in. 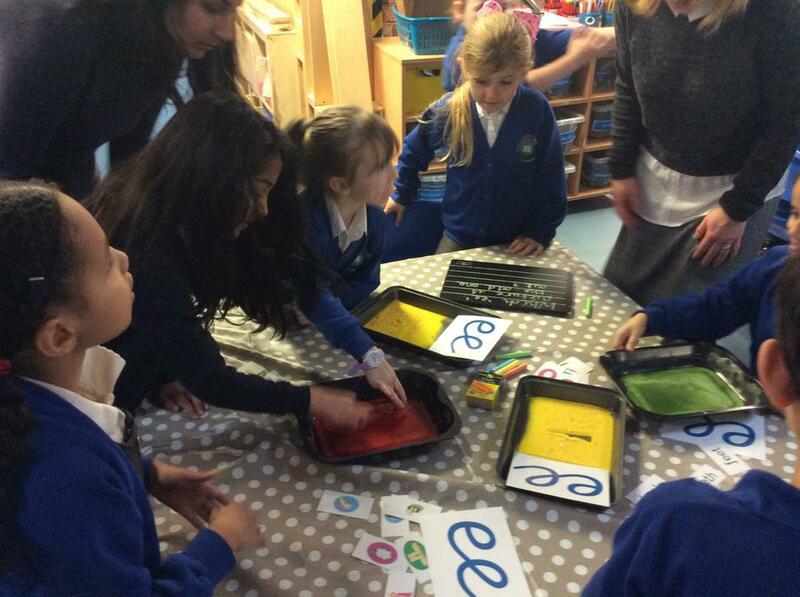 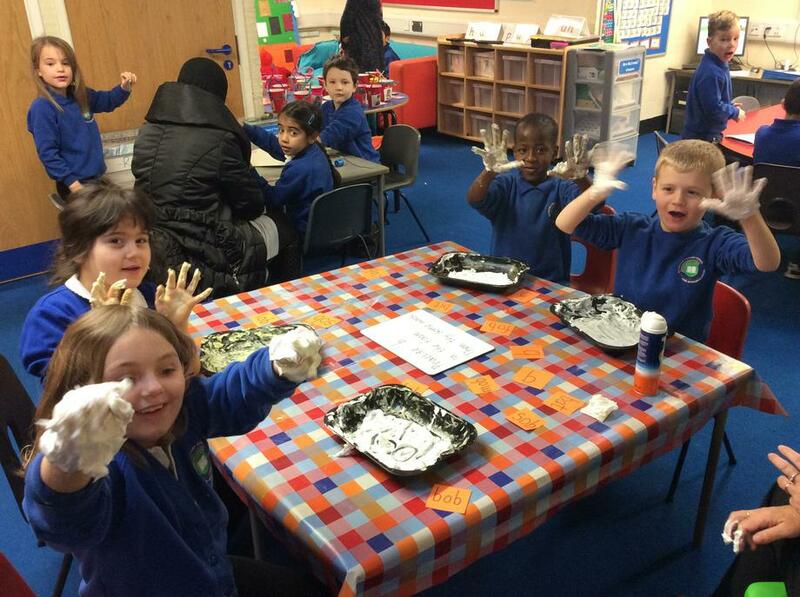 From writing their names in slime to practising their handwriting and having their children assess it!